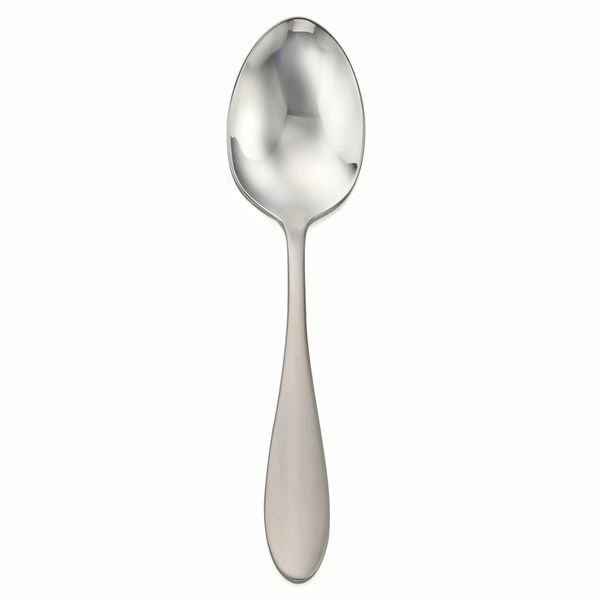 The Mallory features a classic teardrop shape with a brushed finish handle and mirror finished bowls. 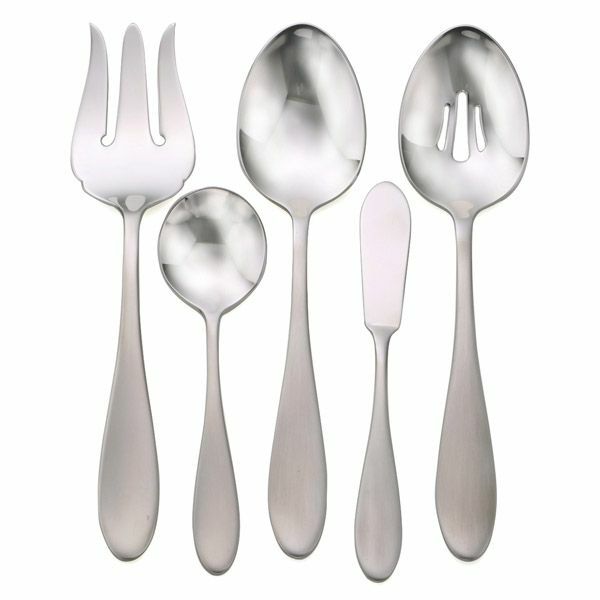 This LUX quality pattern is slightly larger than traditional American sizing, heavy weight, and provides elegant balance and feel. 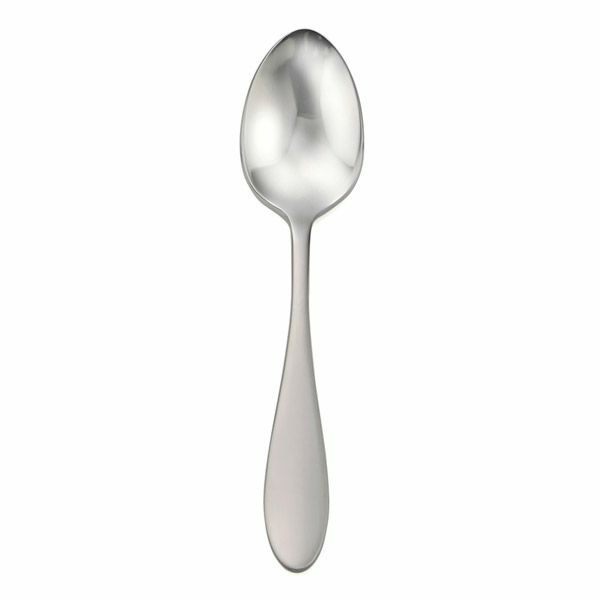 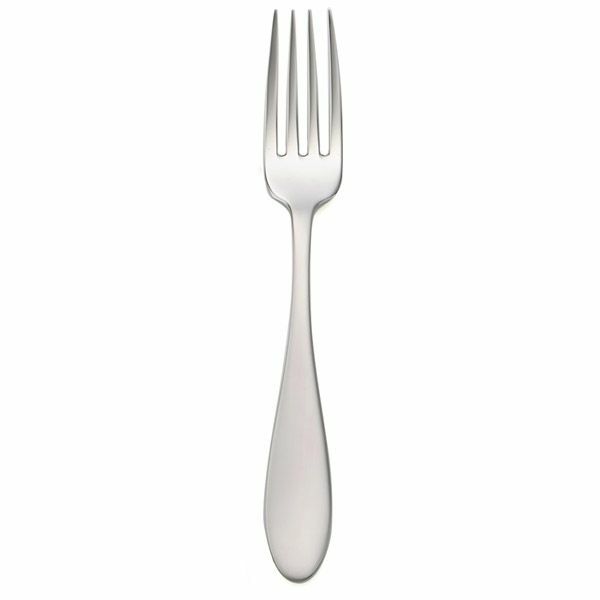 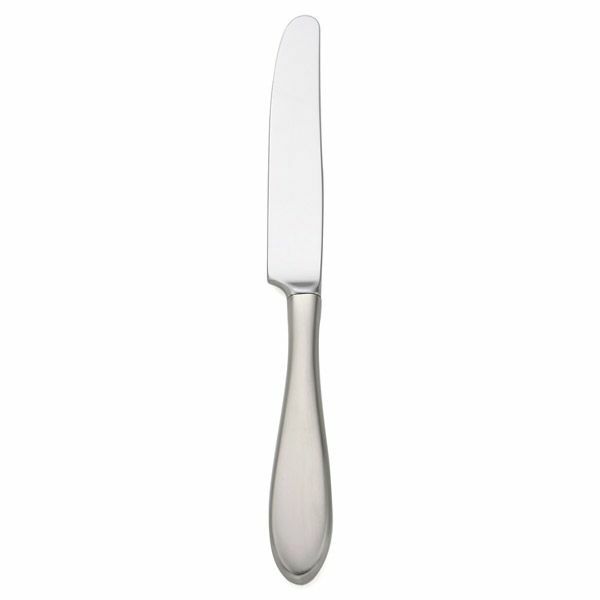 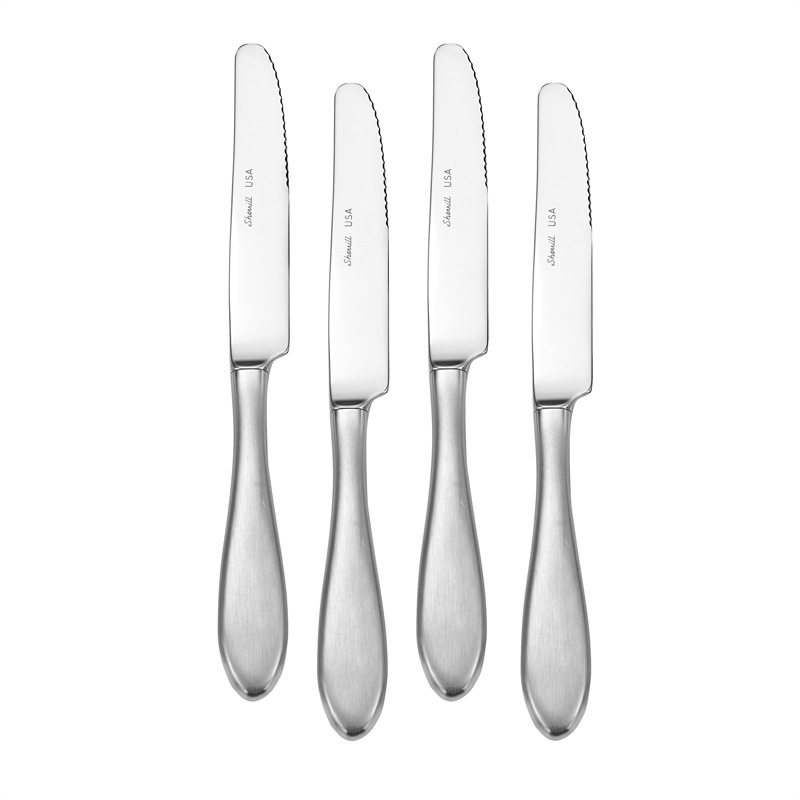 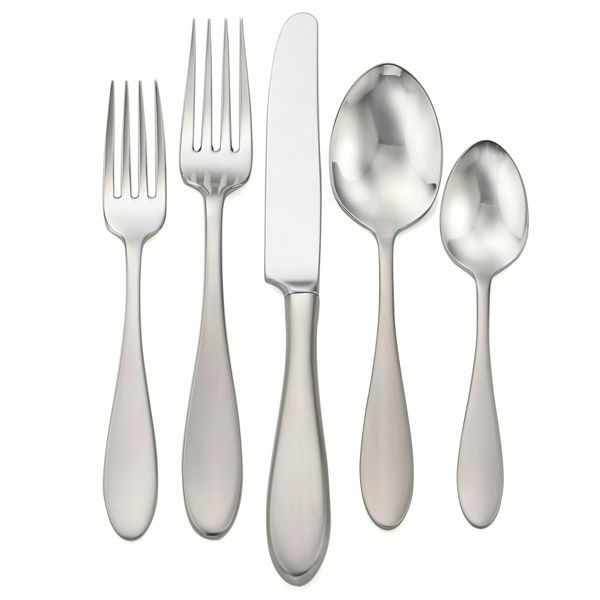 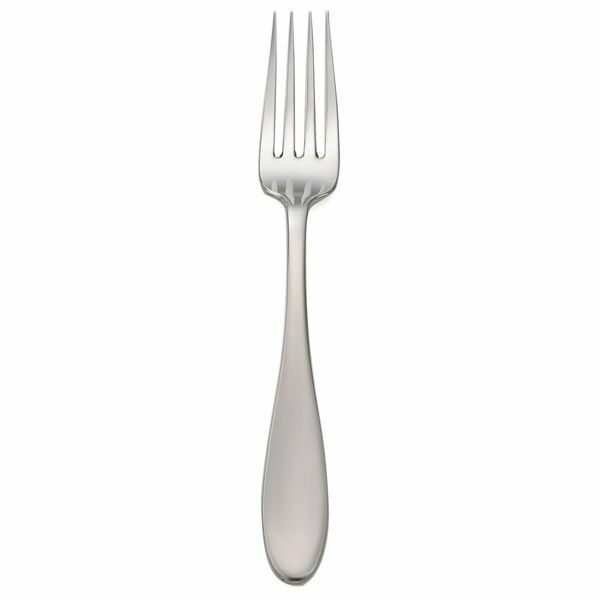 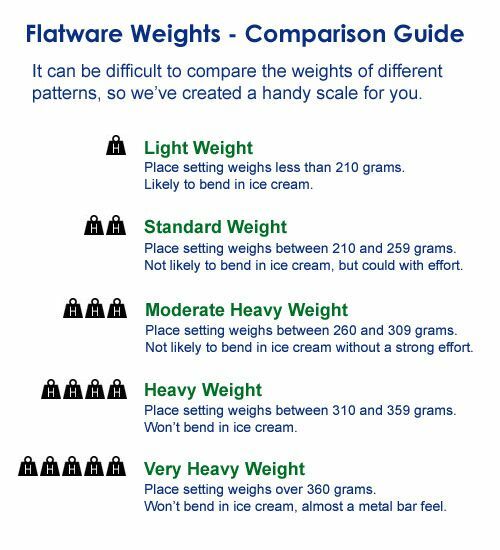 The Mallory pattern is manufactured entirely in the USA (New York) with USA-made steel by Liberty Tabletop; the only exclusively American stainless flatware manufacturer.